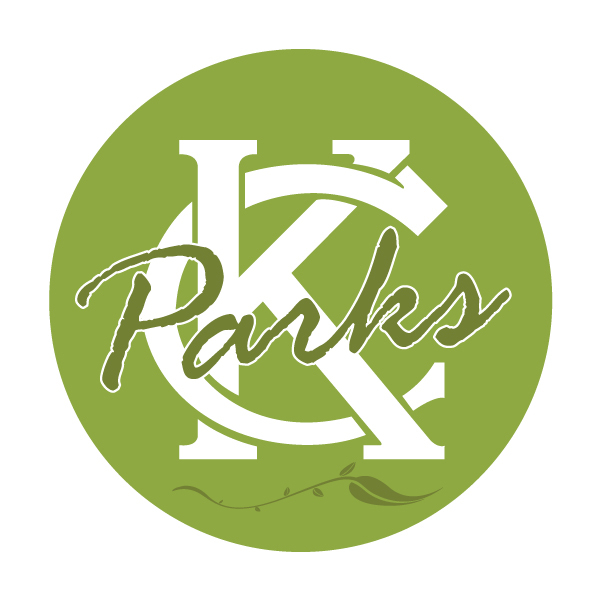 The Kansas City Parks and Recreation Department invites citizens to a public meeting to learn about and provide feedback for the Little Blue Valley Park Master Plan Update. Public participation is essential while developing the Master Plan Update. At the meeting citizens will be able to offer feedback to park staff, which is important to form the recommendations in the final Master Plan. The Master Plan provides a framework for development within the 95 acre Little Blue Valley Park, the former home of Kansas City International Raceway (KCIR) located at 8201 Noland Road. Questions? Contact Rodney Riffle at (816) 513-7619 or rodney.riffle@kcmo.org.